After more testing beyond our review in progress my view hasn’t changed all that much. Your mileage may very depending on how much you weigh each mode. Let’s stick with the same format we used in the review in progress, shall we: but this time, with numbers! While it’s easy to slam battle royale games and modes as a way to make a quick buck, it all truly depends on how its handled. So far Blackout has upended that mentality and shows promise to boot. It has the potential to continue evolving, drawing from the series’ 15 year history. It’s the same shtick, sure: jump into a crowd of ~100 people and make sure you’re the last one standing. But Black Ops 4 goes a bit wilder with it without fully going off the rails seeking attention. 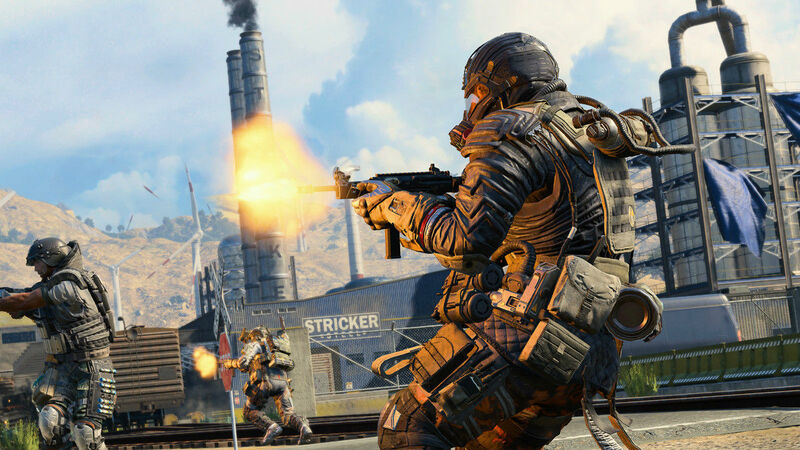 There’s enough variety in this shooter subgenre right now to make room for Blackout, especially when it takes Call of Duty in a completely new, and frankly, exciting direction. Sprinkling zombies into select areas is a fun way to spice things up, as are gadgets, Easter eggs and special abilities. Ultimately Blackout is something you can waste your entire day with or sneak in a quick fix for: such is the power of battle royale. Another bit that competitors often struggle with that Blackout nails is gunplay. by nature of the mode slotting directly into the current incarnation of the Call of Duty engine. While it’s easy to knock its age (it’s up there) it’s functional and stronger than many other shooters on the market. Speaking of age: Blackout does have split-screen on consoles you need to know right upfront that it’s janky. The framerate and visuals take a significant hit (even with my tests on a PS4 Pro) to allow this process to happen, but given that no other major battle royale on the market even offers it, it already has a leg up. It works is what I’m saying, so long as you have no high in the sky aspirations of becoming a Blackout pro while sharing a screen. I’ve always looked at Call of Duty as more of an arcade-tinted alternative and Blackout hammers that point home while maintaining a semblance of tactical gameplay. It manages to strike a balance that many other competitors just haven’t yet (you’re often either an ultra-serious tactical operative or Thanos doing the Charleston after jumping 100 feet up in the air with no compromise in-between). I typically Prestige at least once yearly (with a few exceptions) but I think Black Ops 4‘s multiplayer is going to break that streak. With an underwhelming focus on smaller, more intimate affairs that lack character, this year’s multiplayer element offers a distinctly different approach compared to Blackout. Out of Black Ops 4‘s 14 maps, four are flashbacks (read: straight re-uses of previous arenas from past games). Several others, like Seaside, feel like flashbacks even though they’re technically new. There’s only a few unique arenas worth noting: the sandy Warzone of Contraband and the crime boss HQ of Hacienda. If you haven’t played Call of Duty in years you might get something out of it, but the over-reliance of the map rework angle (which is usually sparingly saved for DLC) did not work in its favor here. Specialist classes (unique characters that provide different abilities) return, but are more underwhelming. They don’t even get a chance to shine in “Specialist Ops,” which are basically tutorial missions with a loose MCU-esque storyline to connect them. Bags of health and manual healing try their best to feel different, but the old “Pick 10” perk/equipment system brings everything back down to reality. The core hasn’t changed all that much and you’re left with less original modes and maps to battle with. In the case of Black Ops 4, multiplayer is merely one of three meaty options. Although I felt like the other two modes better captured the spirit of Call of Duty, you might appreciate the shift to compact objective-based matches. For the rest of us, zombies is still at the top of its game. I know some diehards are going to disagree, but as someone who’s been playing zombies since the beginning (and every DLC), this is the most accessible edition to date. I have one word for you: bots. Okay two words: good bots. 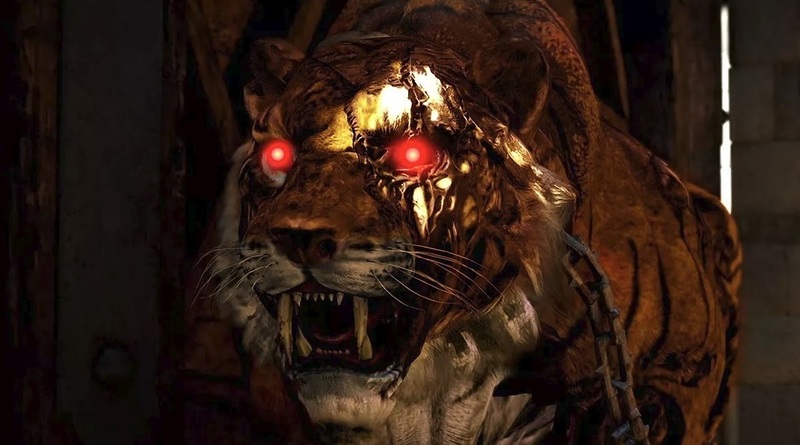 Black Ops 4 has some really, really badass bots that will help you achieve your wildest dreams of actually making strides in zombie maps if you can never wrangle up a static group. The option of three maps at the start (four total if you have the season pass, with four more on the way) makes it feel heftier as a whole, especially when the Roman Colosseum (IX) and cruise ship (Voyage of Despair) storylines are just as off-the-wall as ever and packed with secrets. Split-screen makes a welcome return, which can be played with bots (this is the last use of the word “bots” in the review, I promise). With its “powers of the Gods” angle (Dani, Ra, Zeus and Odin, on top of wacky weapons like a Chakram that would feel at home in Krull or an ancient healing staff that shoots laser beams) and fully customizable loadouts, Black Ops 4‘s zombies mode is unique without getting desperate. The new cast is also extremely chatty (and catty) and I love it. Everything slots into place: it’s classic Treyarch doing their own thing. I lied, I have two more words for you to really drive the point home that this zombies iteration is worth giving a shot: effective tutorial. Accessibility and depth are both present here and it’s fantastic. All three of Black Ops 4‘s modes are tied together neatly with a theater recording option, accessible from the main menu. It’s a weird feeling, having three evolving products tied together under one SKU; despite the unevenness of the experiment it does succeed in continuing to get people to care about the series. The landscape has changed. Call of Duty: Black Ops 4 can’t just operate with the same business as usual mentality from Activision now that it’s taken this step. Blackout has the potential to be its own game in the same way Epic tore its Battle Royale mode from the main package as a separate entity. Leave it to Treyarch to create a conundrum after introducing a non-traditional project into the fray. 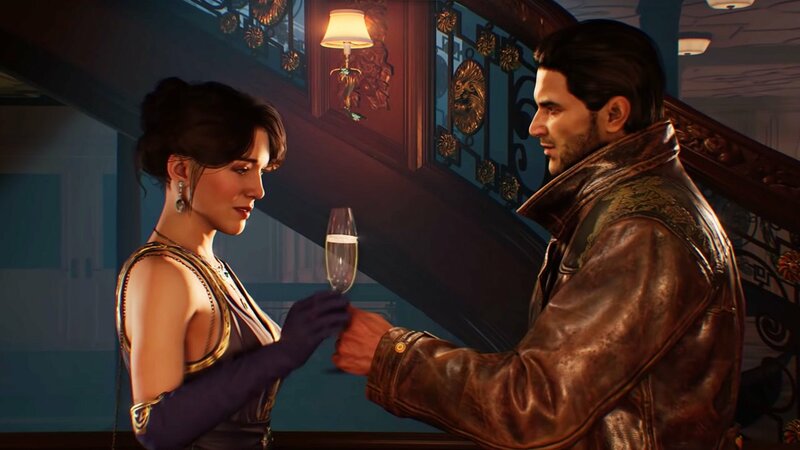 How well Activision manages Black Ops 4 will possibly influence the entire future of the series. For now, two thirds of it is rising to the occasion. Impressive effort with a few noticeable problems holding it back. Won’t astound everyone, but is worth your time and cash.